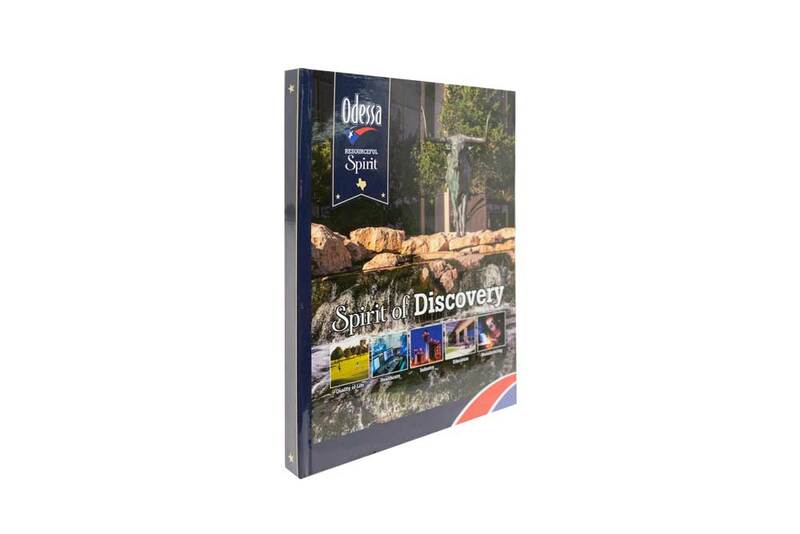 When sophisticated business owners have seen it all, how do you create a pitch book for your organization that grabs attention and highlights the best of what your city, business or brand has to offer? 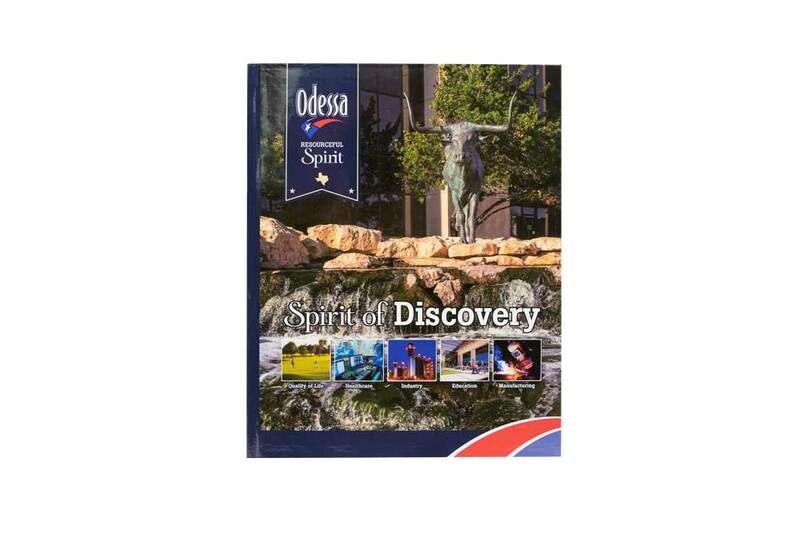 Americhip partnered with the City of Odessa, Texas to design and produce a unique pitch book targeting companies outside their state and selling them on its unique attributes and perfect setting for forward-thinking businesses. 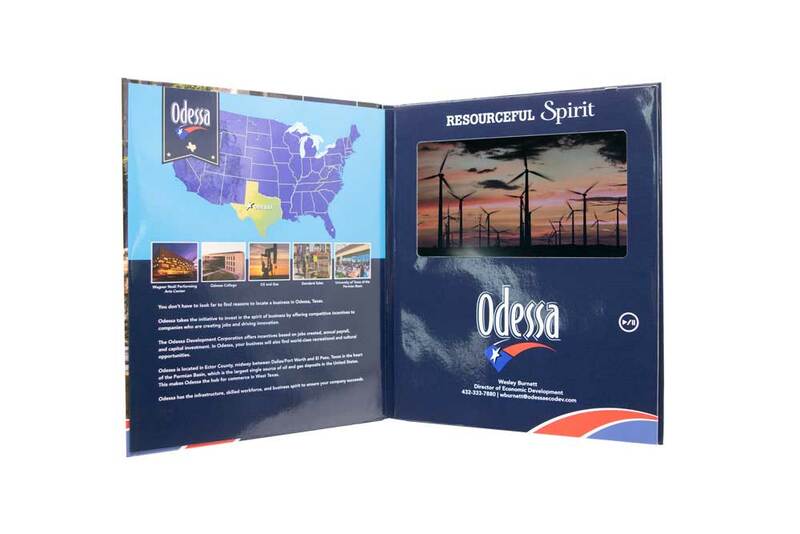 Knowing busy executives don’t have time to read a lot of copy, we produced a high-impact, patented 7” Video Brochure that highlights its quality of life, manufacturing base and strong healthcare industry. When you need to breakthrough and deliver a powerful message to critical prospects, partner with Americhip to create a compelling and informative Video Pitch Book.